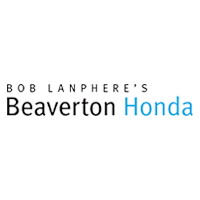 Beaverton Honda has been a proud sponsor of the Annual Beaverton Celebration Day Parade for many years. 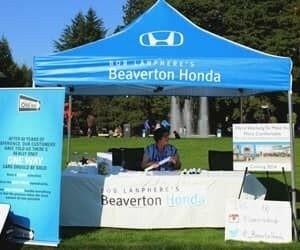 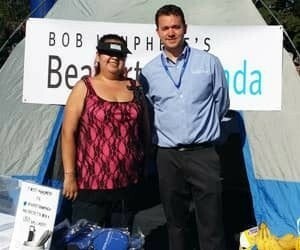 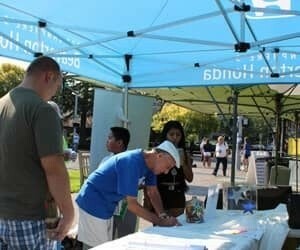 Since we started our business in 1964 in Beaverton, we have and always will be heavily involved in the local community. 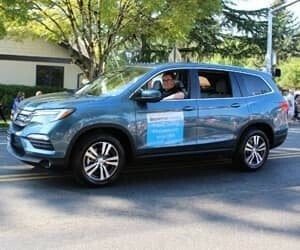 The parades are always so fun for us, as we have our newest Honda models driving through, and several employees working at our booth, assisting passers-by in the contest we have created for that year’s event. 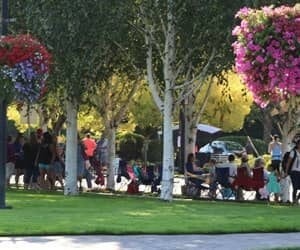 We caught up with customers we already know and also met people who are new to the area and excited about what Beaverton has to offer. 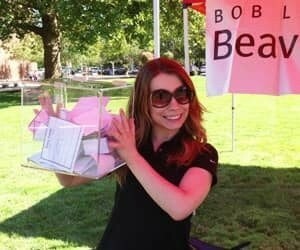 We are so proud to be a part of the Beaverton community!